Families raising adopted children-of-color, in same-race or transracial, domestic or intercountry placements, face the task of helping children develop a healthy adoptive and ethnic/racial identity and deal with adoption- or race-related stigma or bias. Research suggests that these are complex processes in which what parents do and don’t do matter for adoptees. 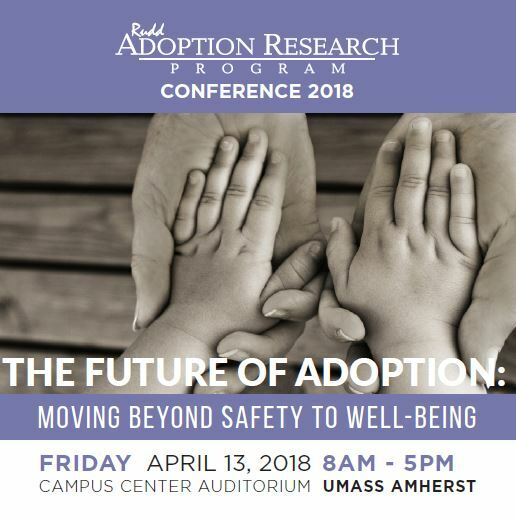 After discussing research on parents’ role in cultural socialization and preparation-for-bias, we will consider how parents can promote adoptees’ identity development and well-being and how professionals can prepare/support parents.